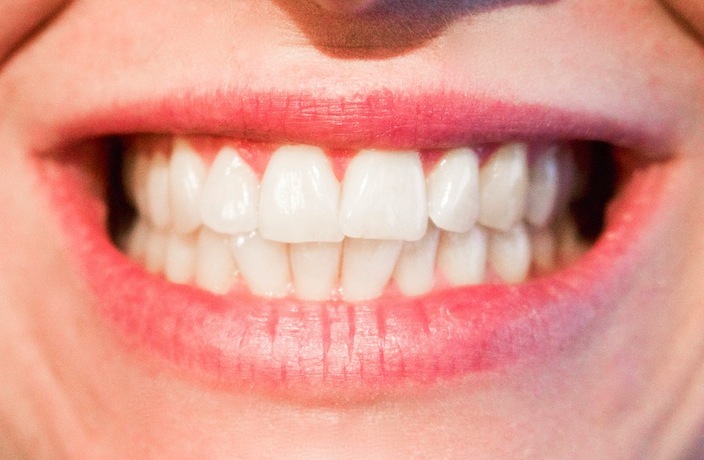 Want to show off a healthier smile? Listerine's antiseptic mouthwash improves your oral hygiene with just a few easy swishes, protecting your teeth and gum line for life. And for a limited time, you can order a combo packs of their cool mint flavor mouthwash starting from just RMB89 on thMart. Listerine is a trustworthy, long-time developed brand. Recommended by dental professionals, Listerine effectively blocks germs at the source and has been proven to kill 99 percent of bad breath germs, keeping your mouth fresh. By brushing your teeth, flossing and using Listerine mouthwash, you will prevent bad breath, plaque, gum disease and tooth decay. It only takes 30 seconds of rinsing, twice a day. Use it after eating breakfast and right before bed for 24-hour protection. Get sets of Listerine mouthwash right now for up to 15.5 percent off on thMart. You can order a pack of three bottles for just RMB89 (normally RMB99), or buy a set of six for only RMB169 (originally priced at RMB200). Because there's no better time than now to get a comprehensive check-up on your overall health. JOVA HEALTH cofounder Jen Hau on her wellness secrets. Everyone has heard of K-Beauty – Korea’s ritualistic skincare regimens that have become popular worldwide – but what about C-Beauty? Known for their drinks, Jova Health ventures into lifestyle products with three new scented candles.